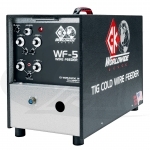 300 Amp Water-Cooled Handheld TIG Torch Package with Built-In Electric Switch for wire feed. 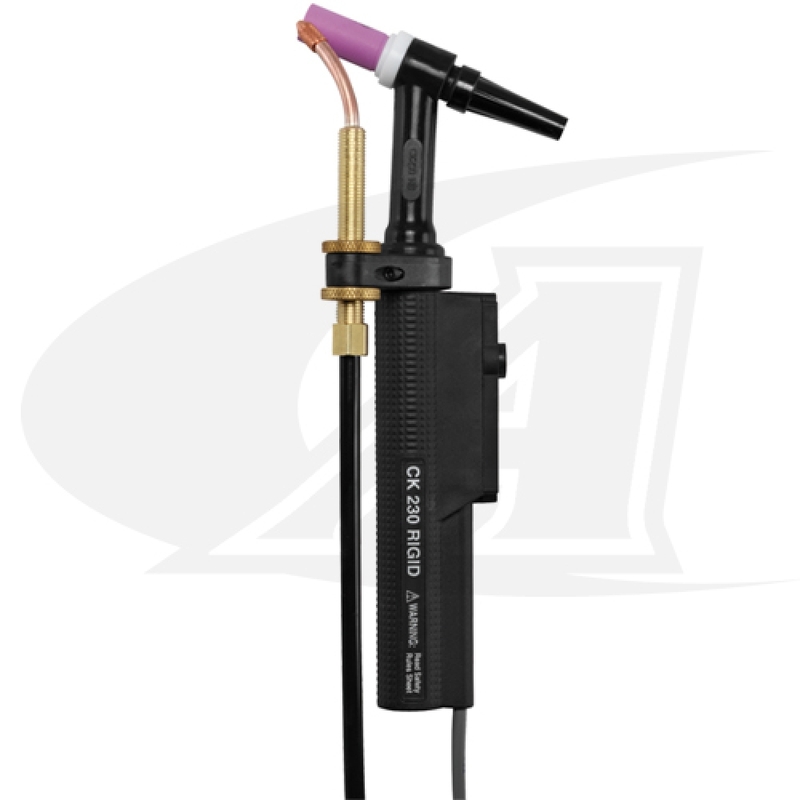 300 Amps ACHF or DCSP @ 100% Cycle Model Torch is 8 1/4" (20.9mm) long, weighing 3 3/4 oz. (106 gm). 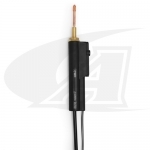 Torch comes equipped with 12 1/2 ft. (3.8m) cable set. Superflex: Hi-Flex cables with the abilty to wrap around your hand. 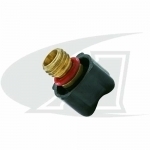 *Note: Please contact us 1.800.944.2243 for longer cable set pricing or any questions.